One of the oldest buildings at Brandeis University will soon face the wrecking ball. 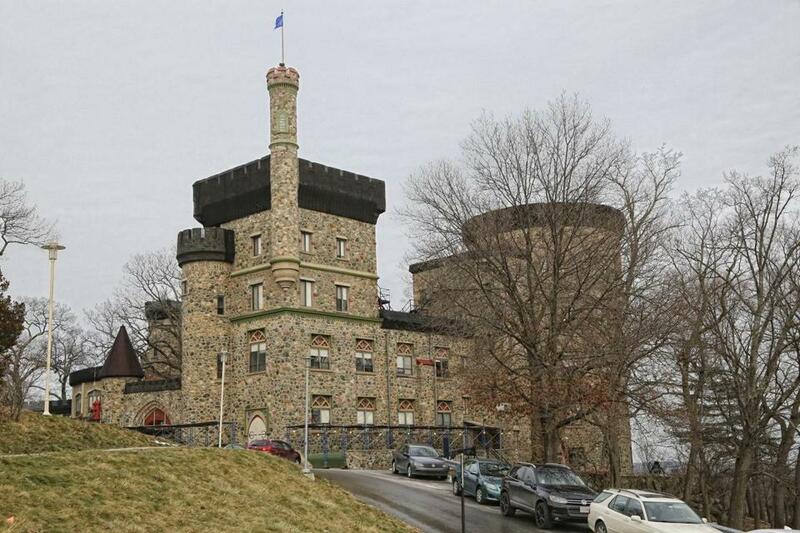 The Usen Castle, which occupies a high point on the Waltham campus and a nostalgic place in the hearts of students and alumni, will soon be transformed into a new housing development for students. Approximately 70 percent of the castle is slated for demolition, and two main towers — described by university officials as the “most iconic and visible parts” of the Castle — will be retained. Gray described the castle as “rather leaky” with drafty windows and leaks in the roof and masonry. “The building is not nearly as weather-tight as it should be,” he said. According to the Brandeis website, architectural plans for the new student housing will be finalized in 2016, and students will continue to live in the castle through the end of the fall semester. Site work is expected to begin in spring 2017, and construction is expected to be finished by August 2018. The new dorms will house 160 students, the Brandeis website states. According to Massachusetts Historical Commission records, the castle was built in 1928 by John Hall Smith, founder of Middlesex College of Medicine and Surgery, which occupied the campus prior to Brandeis. The castle is listed on the National Register of Historic Places. Today, the castle houses sophomore dorms and Cholmondeley’s (a.k.a. Chum’s) Coffee House, according to the Brandeis website. University officials say the coffeehouse will be able to stay open during construction. For more information on the project, go here.